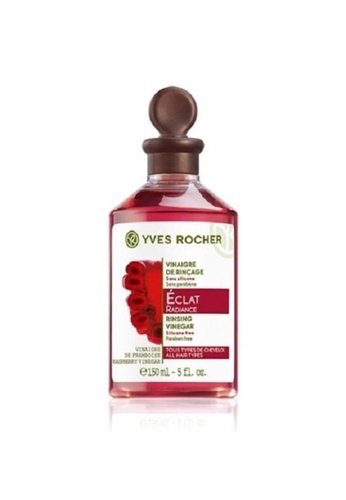 Yves Rocher Rinsing Vinegar: Smoothes hair and reduce mineral buildup with Raspberry Vinegar. A Rinsing Vinegar help seals the hair cuticles to enhance shine to the hair. Hair is lighter, smoother and shinier. Comes with an addictive raspberry scent! Can't find Yves Rocher Rinsing Vinegar - Shine 150ml in your size?